A thirst for art leads to a thirst for drinks! 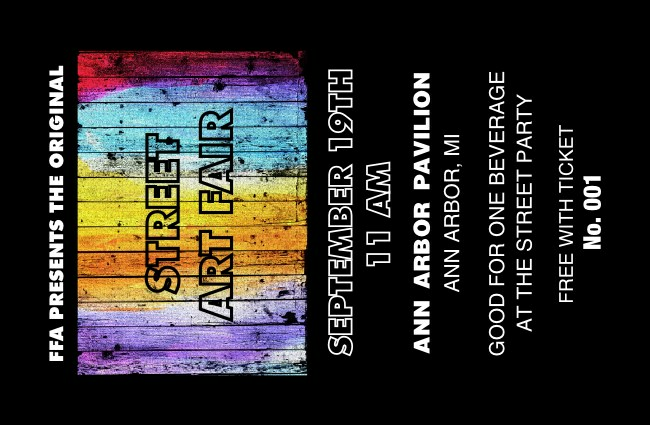 Whether you’re heading up a big festival or an intimate gallery opening, the colorful Art Fair Drink Ticket will help you keep your guests hydrated and your event promoted! Each ticket template is individually numbered for security. Make it an artistic affair with beautiful promotional materials from TicketPrinting.com!